Most Essendon homes for sale are easy to spot because they have a 'For Sale' sign out the front. This is because even in the days of internet in their pockets, prospective home buyers often like to drive around an area to get a feel for it when preparing to buy, as some are specifically looking for streets or houses in which they would like to live. It's also standard practice for the For Sale sign to have a phone number so prospective buyers can call and get information about the property - but this is only useful if the agent is ready to strike while the purchaser is HOT. If you're in the process of selecting an agent to sell your home, try ringing a phone number from a signboard as if you were about to organise an inspection. Signs are great at generating such phone calls, and while many of these calls never result in a 'sold' sign, it's worth being sure that the agent you're about to choose can respond to an eager caller wanting to look at the property 'now'. While no agent can be expected to drop tools and show the property on the spot every time, it's worth knowing how your potential buyers will be treated when they make the call; does a live person answer the phone or does the call go to a voice mail or recorder? 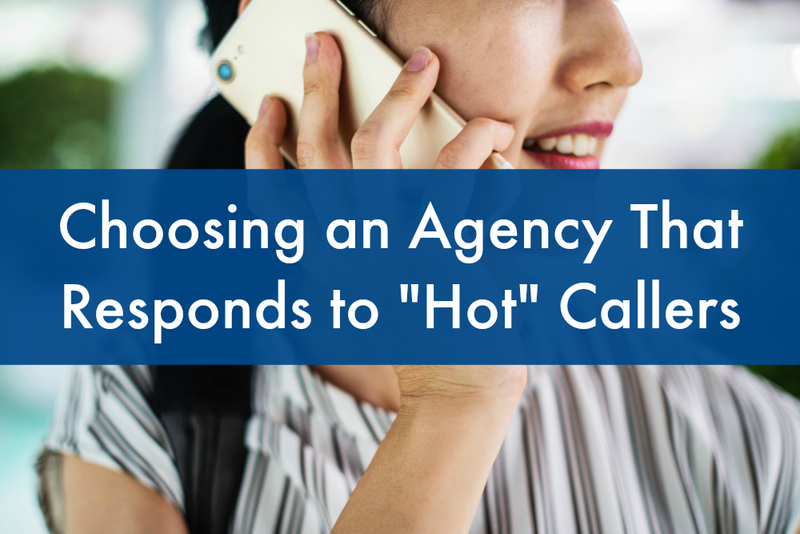 It's important that someone answers the phone while the caller is “HOT”, especially if they are ringing from outside the house. Many buyers are put off a property altogether if their enthusiasm turns to frustration when they are faced with 'on hold' messages and prompts to press numbers. If you're considering selling your home with Pennisi Real Estate, we invite you to put us to the test. The next time you pass one of our Essendon real estate For Sale signs, give the number on the board a call and find out how your prospective buyers' enquiries will be received. If you're not greeted by a friendly voice (or a welcoming message with a promise to promptly return your call), please let us know. Honest, ongoing feedback is important to us, and is one of the reasons we proudly hold the title as the oldest real estate agent in the City of Moonee Valley. If you're already impressed with our client reviews, recent sales and Home Sellers' Guarantee, request a free property appraisal to find out how much your home is worth in today's market and list with an agent that responds to HOT callers.